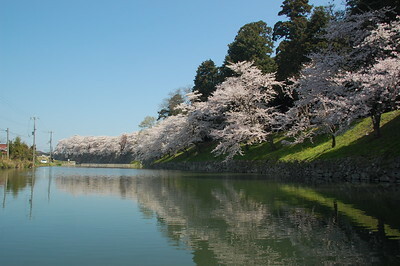 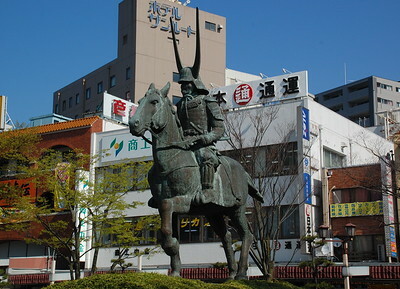 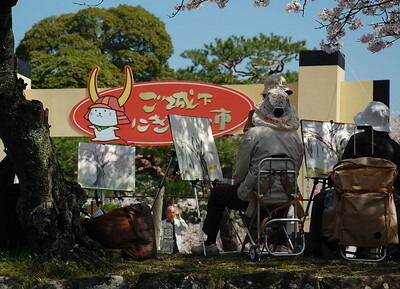 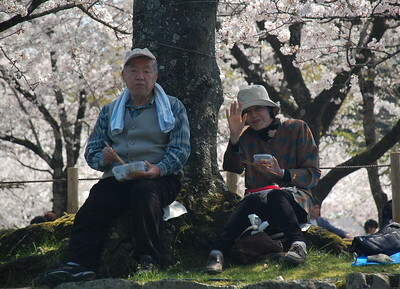 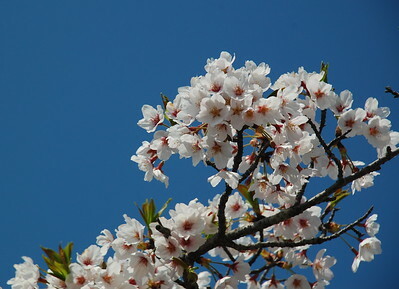 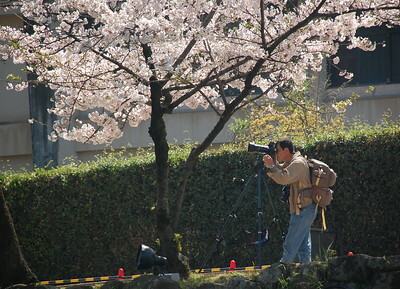 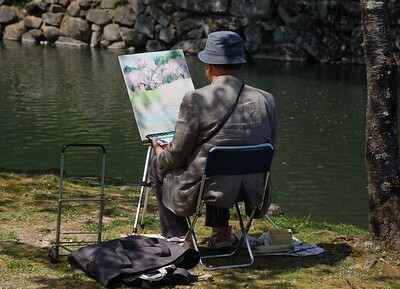 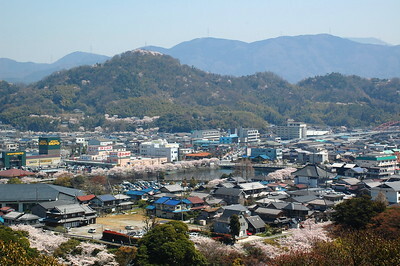 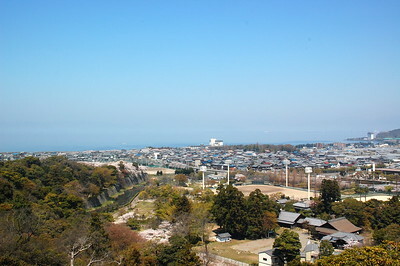 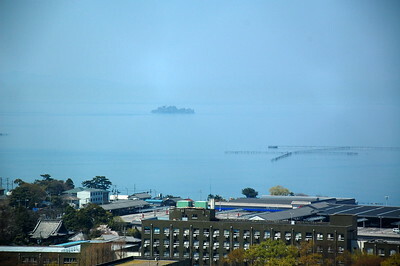 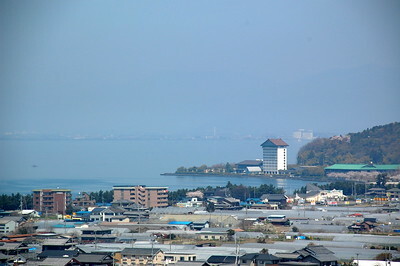 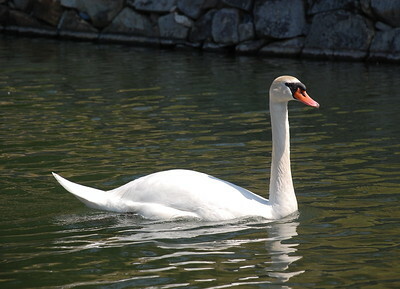 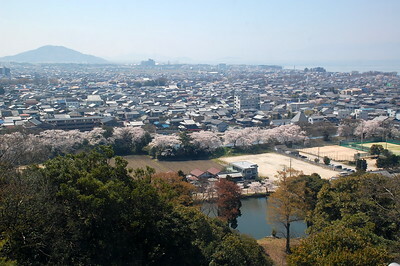 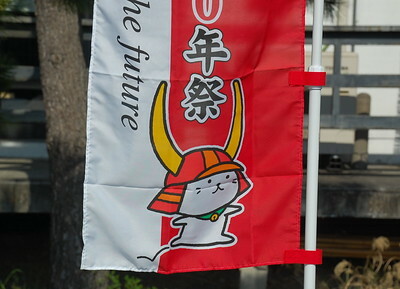 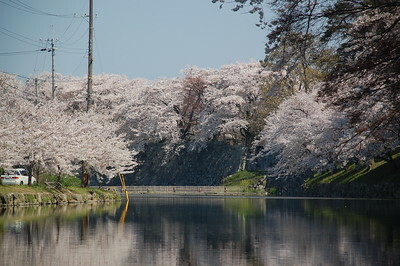 Hikone is a city on the shore of Lake Biwa, in Shiga prefecture. 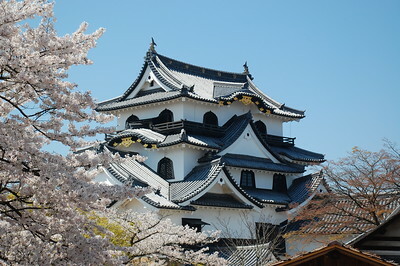 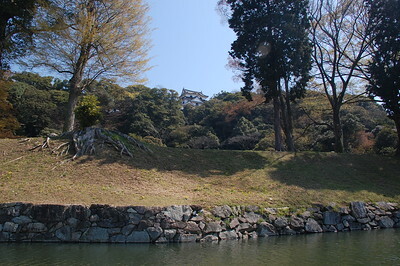 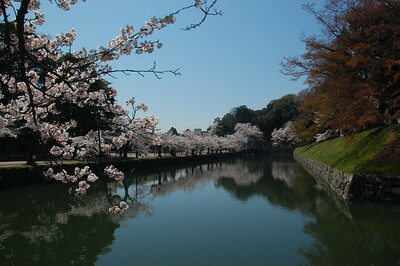 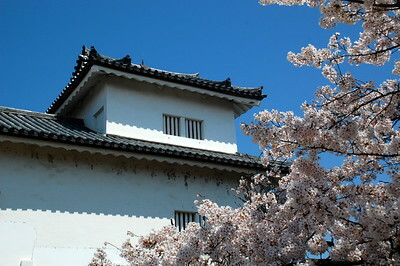 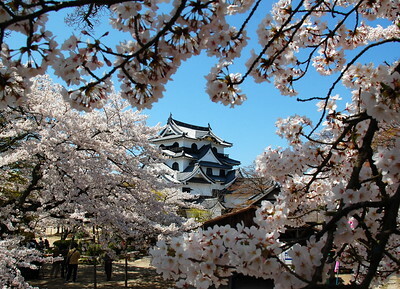 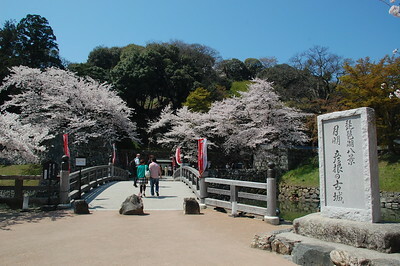 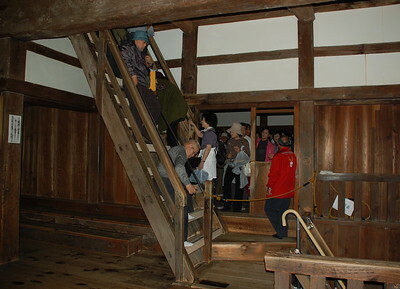 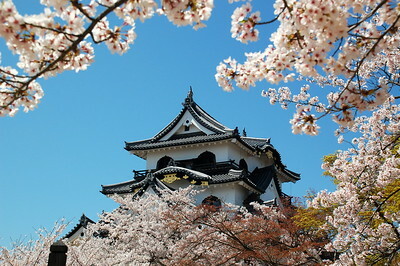 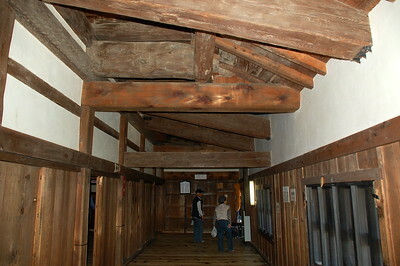 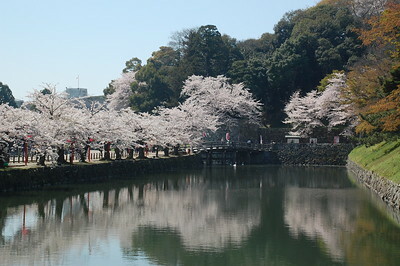 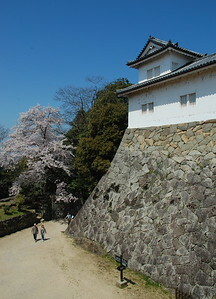 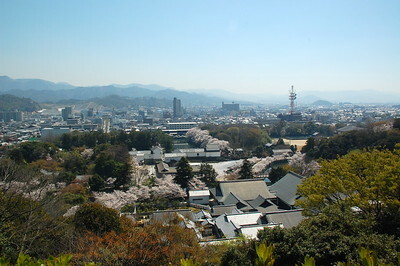 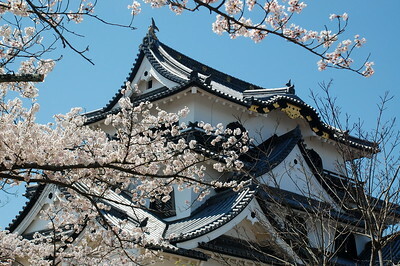 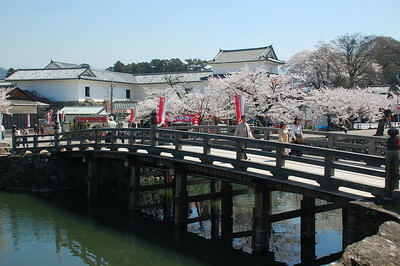 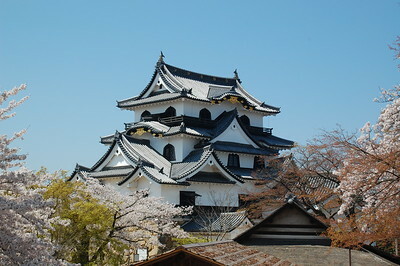 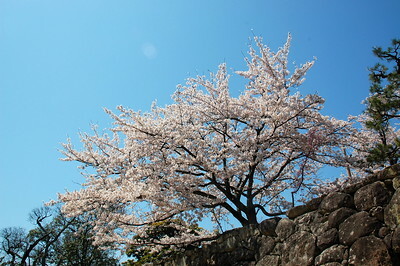 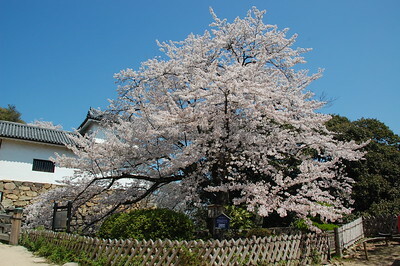 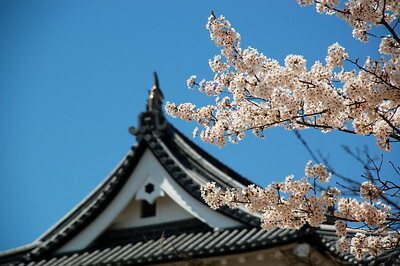 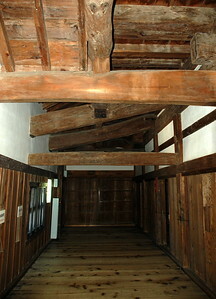 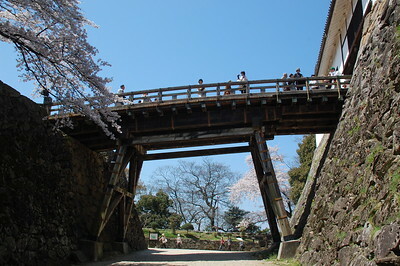 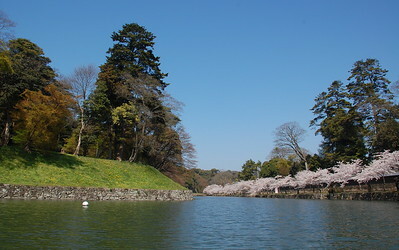 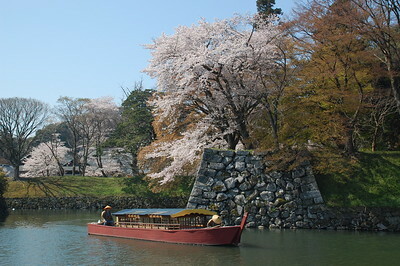 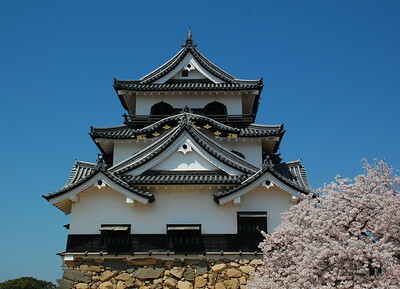 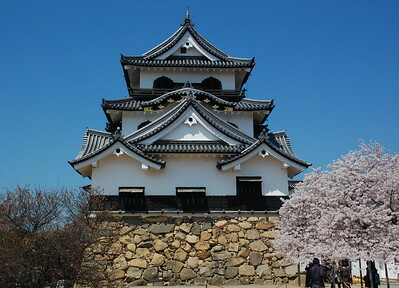 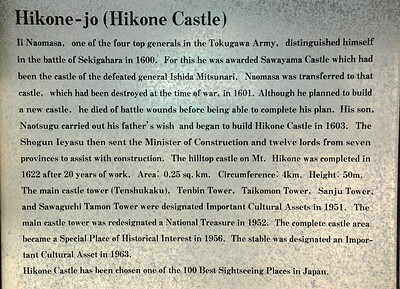 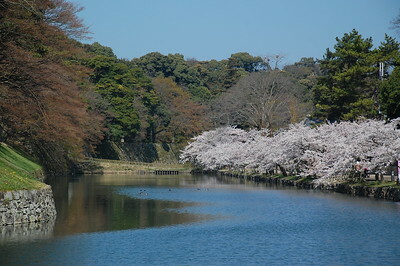 Hikone Castle was built by Ii Naokatsu in 1622. 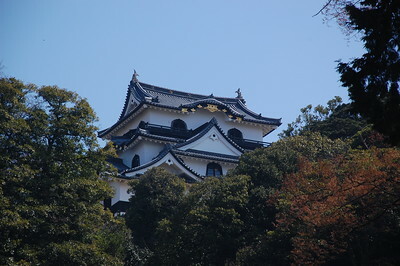 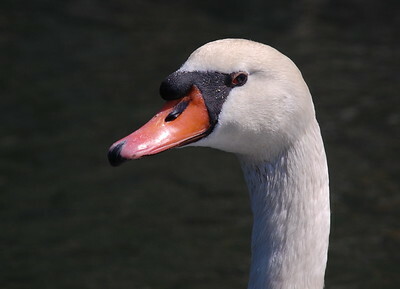 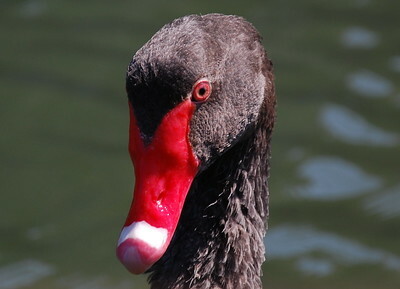 It is an original castle, i.e. 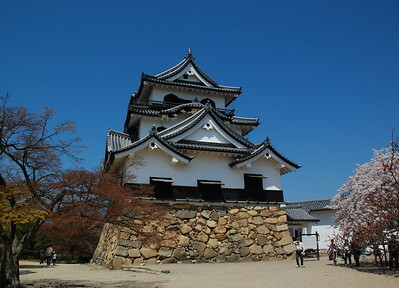 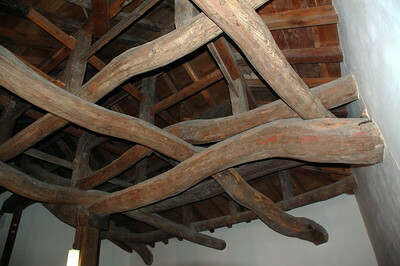 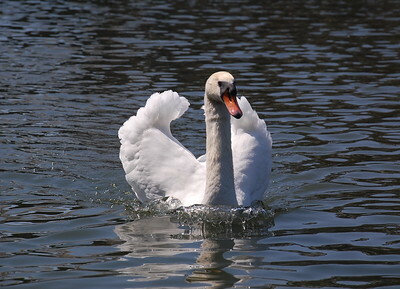 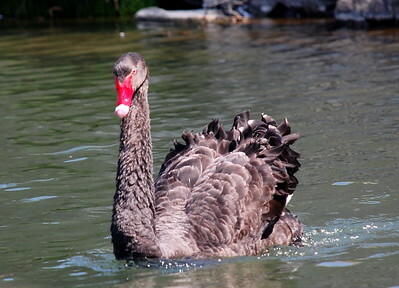 it survived the post feudal era without undergoing destruction and reconstruction.